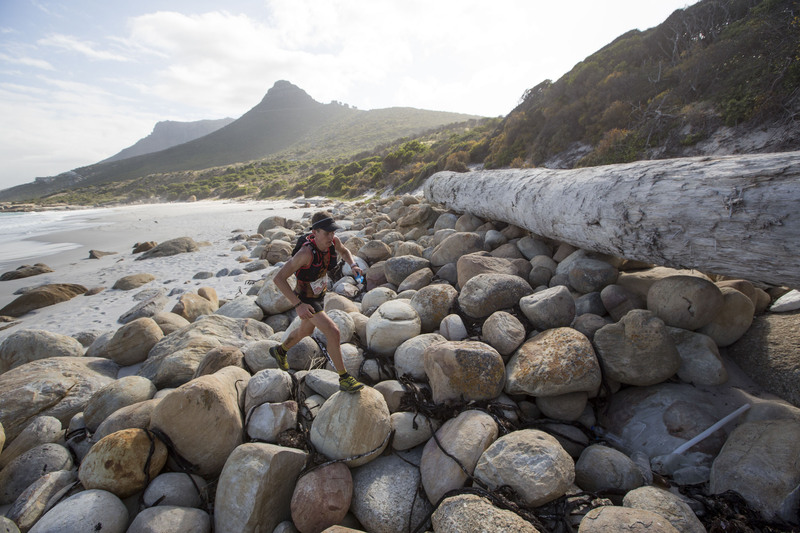 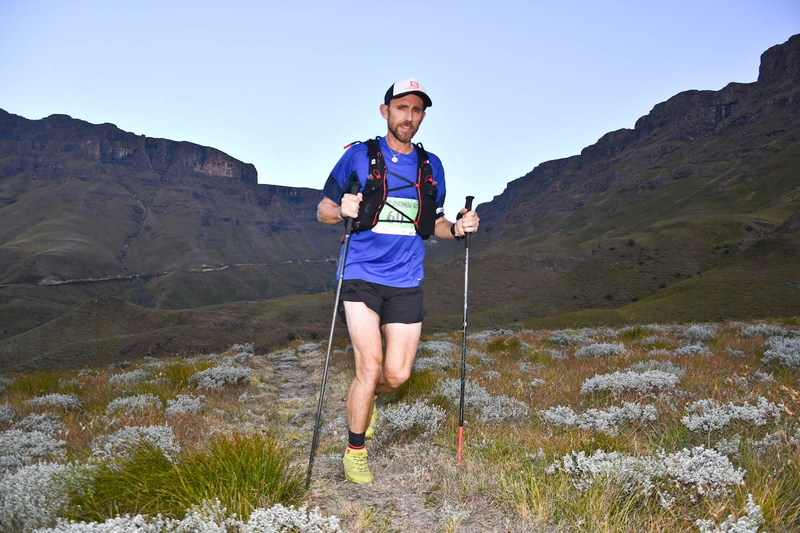 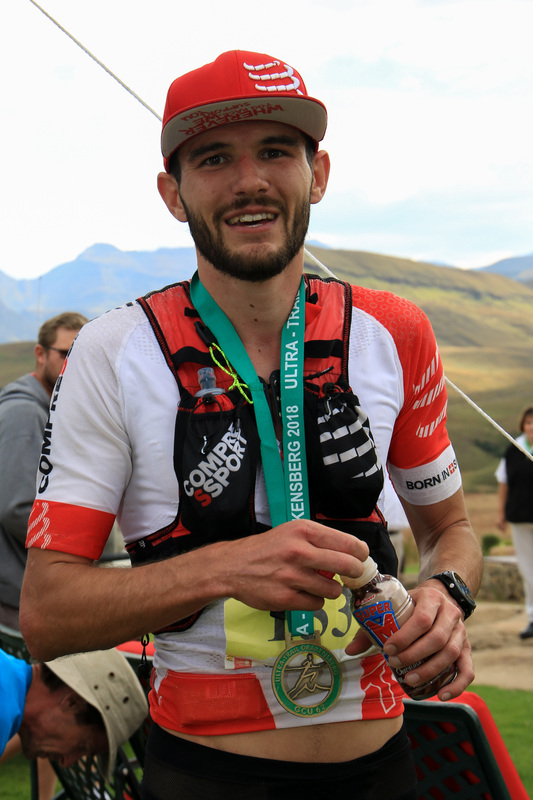 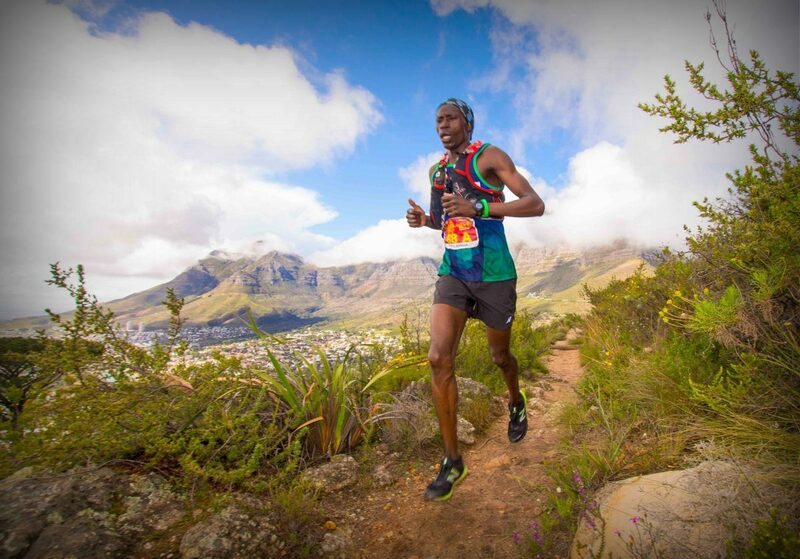 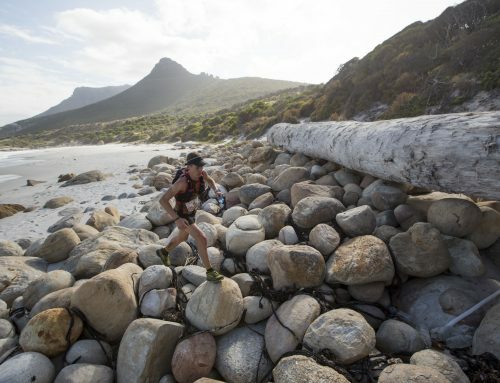 Table Mountain Challenge – Entries Open! 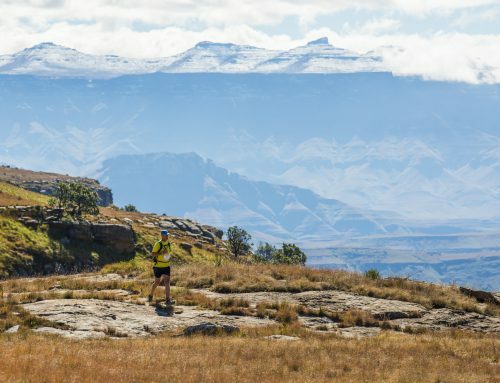 Home/Featured Events, Latest News, News, Open for Entries/Table Mountain Challenge – Entries Open! 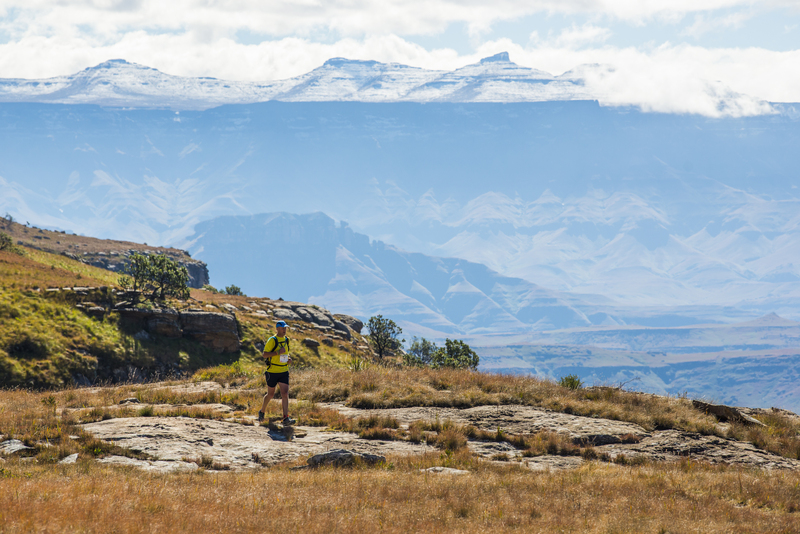 One day only: R100 off your entry fee until midnight 1st February. 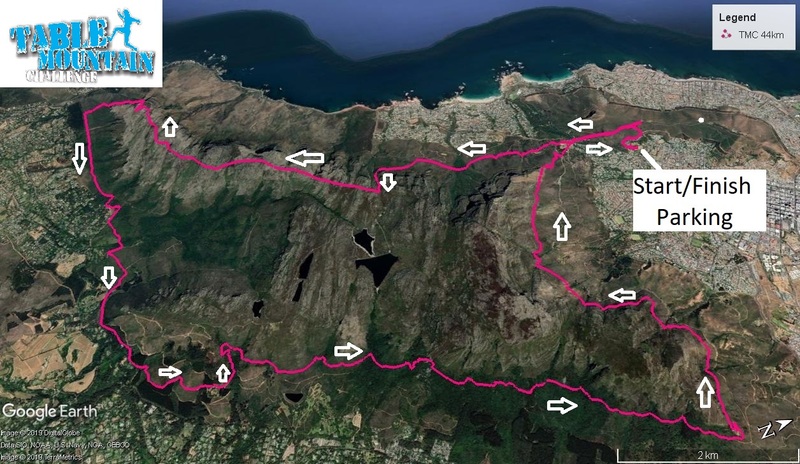 and along the contour path to Kloof Corner. 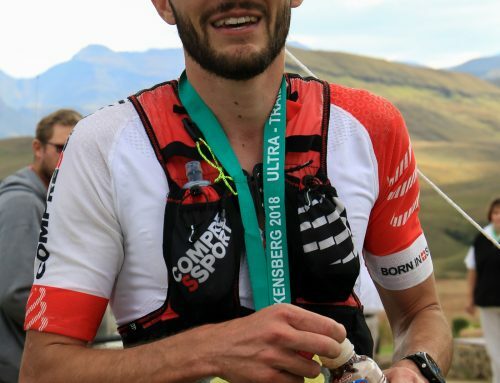 New Baby Beast 15km to be Confirmed. 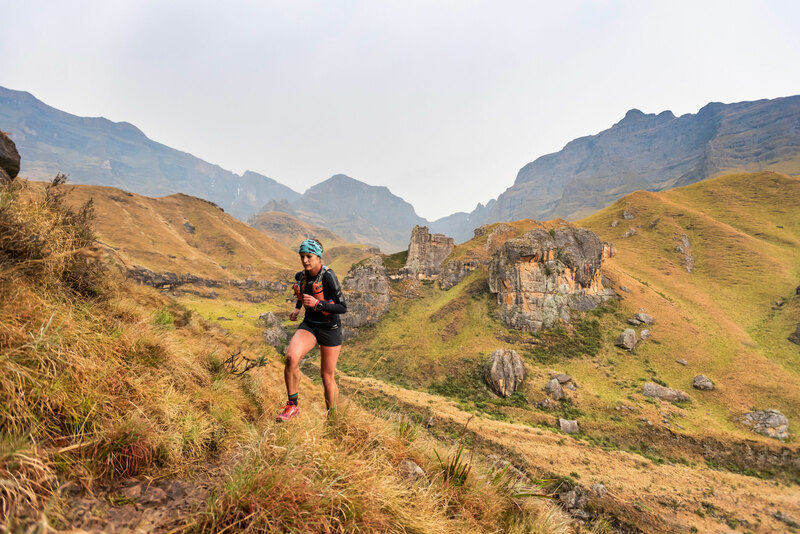 Fly with the eagles, run with the wild. 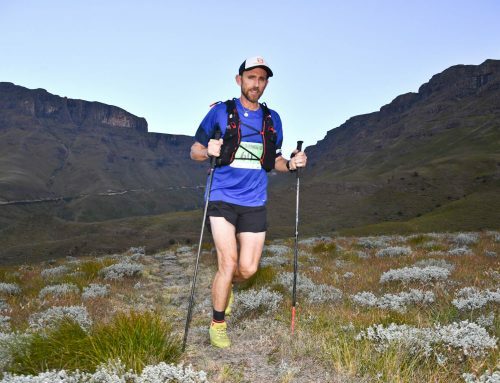 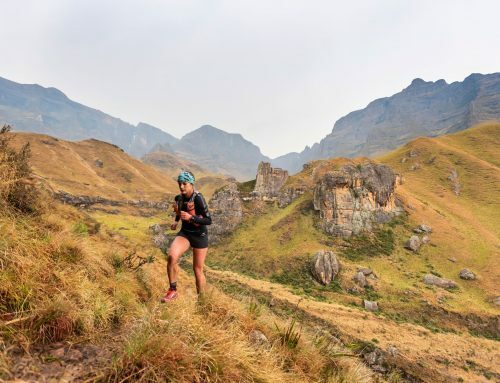 By Caeli Manuel|2019-01-31T14:37:58+00:00January 31st, 2019|Featured Events, Latest News, News, Open for Entries|Comments Off on Table Mountain Challenge – Entries Open!